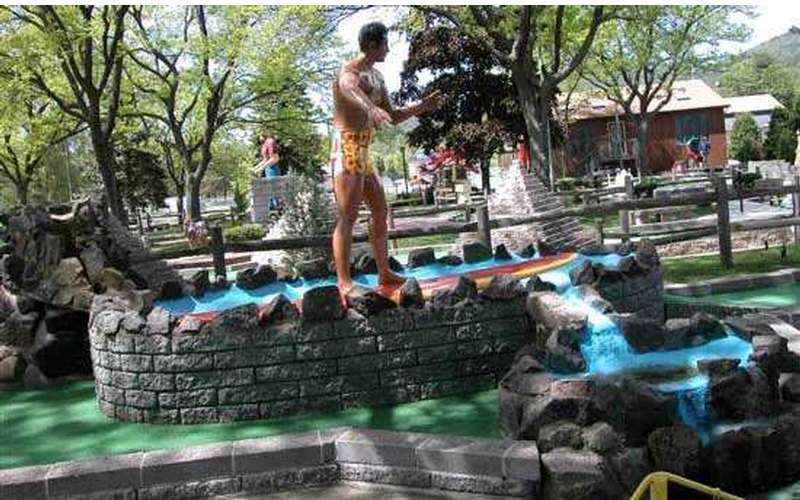 TWO large themed golf courses, "Around the World in 18 Holes, and "Around the USA in 18 Holes" on the shores of Lake George. 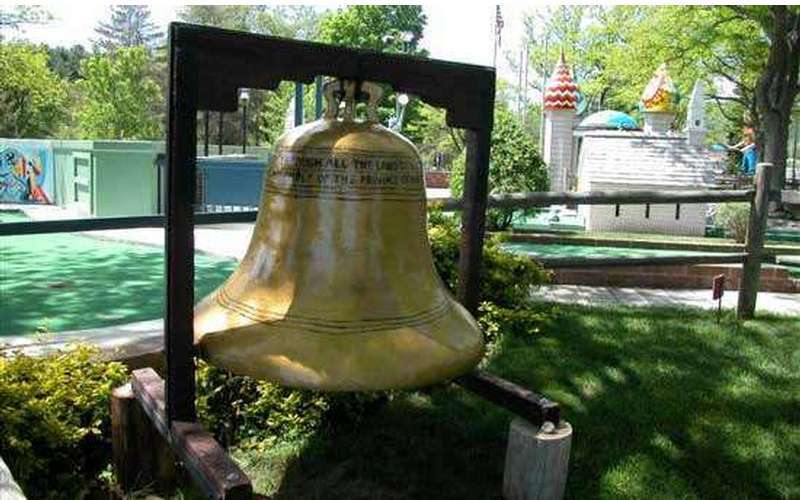 We've been the most popular miniature golf course in Lake George for 40 years! Updated with new designs annually. When it comes to a gorgeous setting, Lake George has that in spades. A stunning, long lake set amidst dramatic mountains has for generations inspired artists, photographers and nature-gazers to revel in awe. 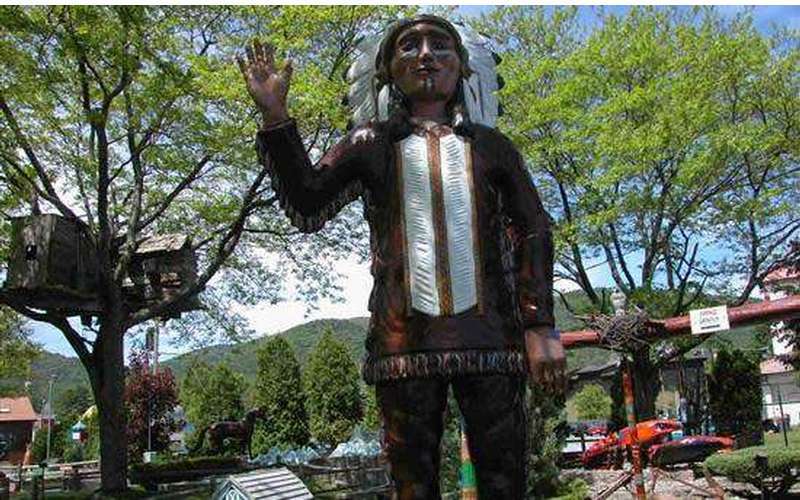 They say Lake George is the mini-golf capital of New York but we've made a big splash in the global scene as well. 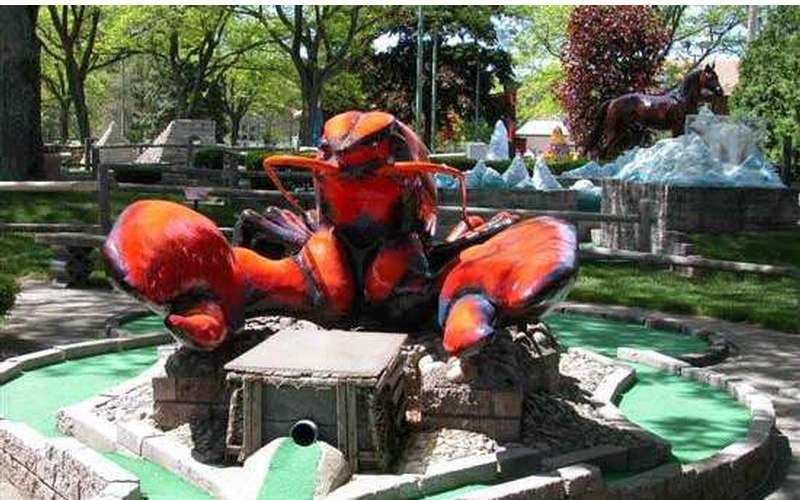 Two of our Lake George mini-golf courses were named among the Top 10 Craziest Mini Golf Courses on Earth.